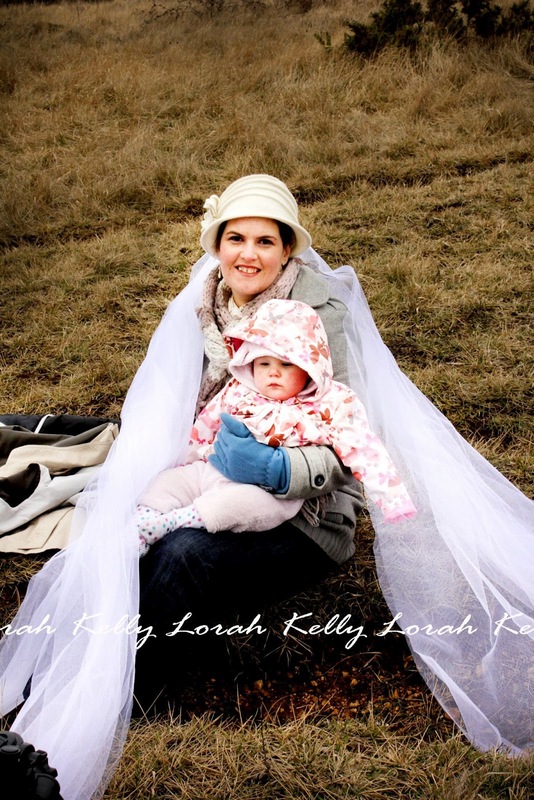 I have been accompanying my lovely daughter, Lorah-Kelly, on various photo shoots lately which has been loads of fun. Each time she ended up sneaking in a few photos of me so I thought I would share them with you just for fun. The first shoot we did was for the cover of my new book, Esther or Delilah?. I sat on the sidelines directing the shoot and caring for one of the model’s baby as she braved the cold. You can see the full photo shoot here and below is the sneaky one Lorah took of me! The following day we did a family shoot in the park. 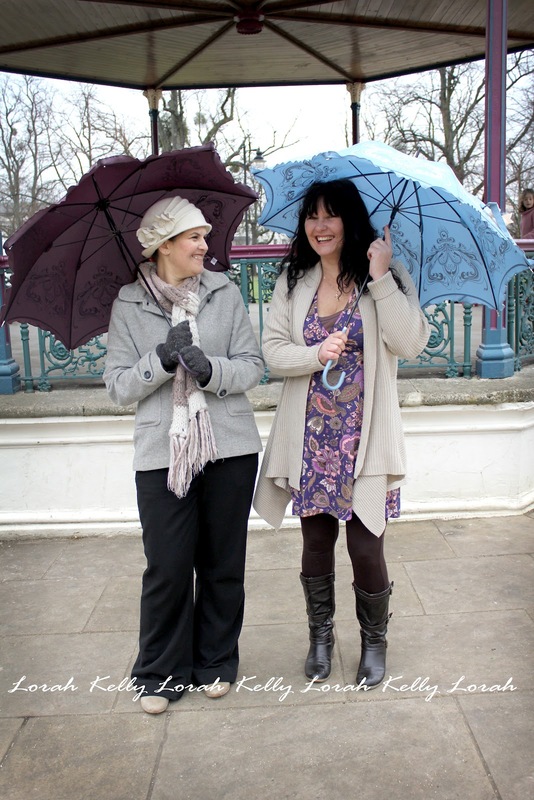 Myself and a friend were on the sidelines playing around with some umbrellas. Lorah decided to photograph this too! See more of the umbrella photos here. I highly recommend getting Lorah to take some photographs for you, at the moment she is running a special where you only pay for the photos you want and not the shoot. Email Lorah at lorah@lorahkelly.co.uk for more info.